It’s fair to say that to most people, digital marketing is less fun than drinking beer. That being said, beer, and the people who make it, are increasingly putting more and more investment into digital marketing to help them stand out in the super-competitive craft beer market. 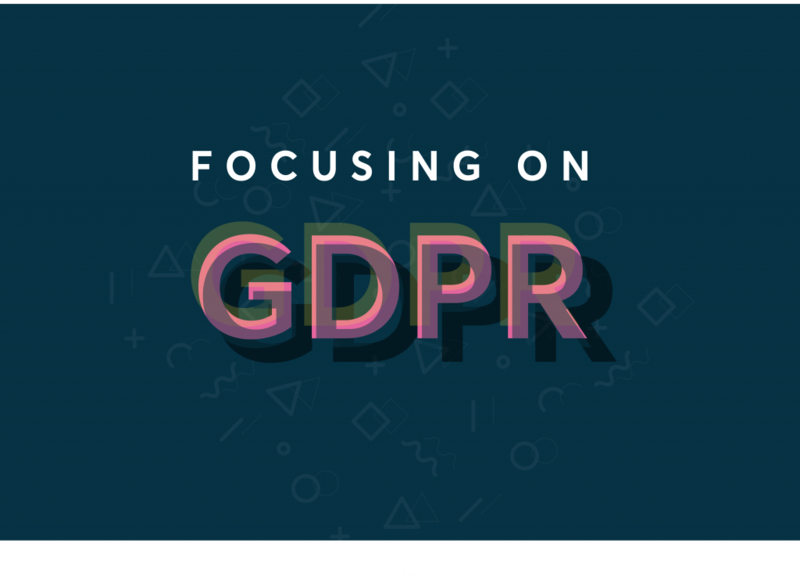 With the brewing industry growing rapidly, breweries and pub groups must put real effort into being marketed online properly or risk being left behind. Our expert knowledge and team of creative geniuses (and beer lovers – or is that besides the point?) 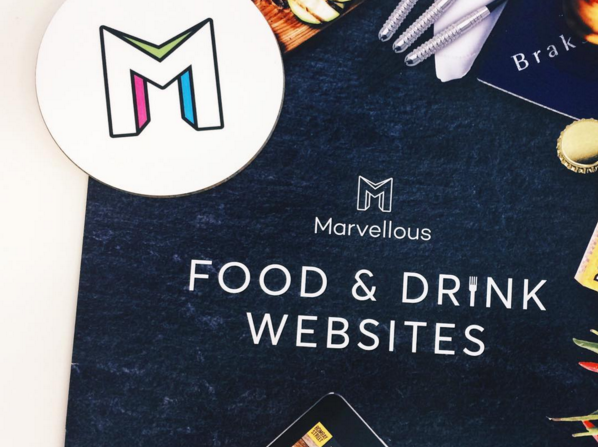 have the ability to transform a traditional or newly founded food and drink company into one with an impressive digital presence. 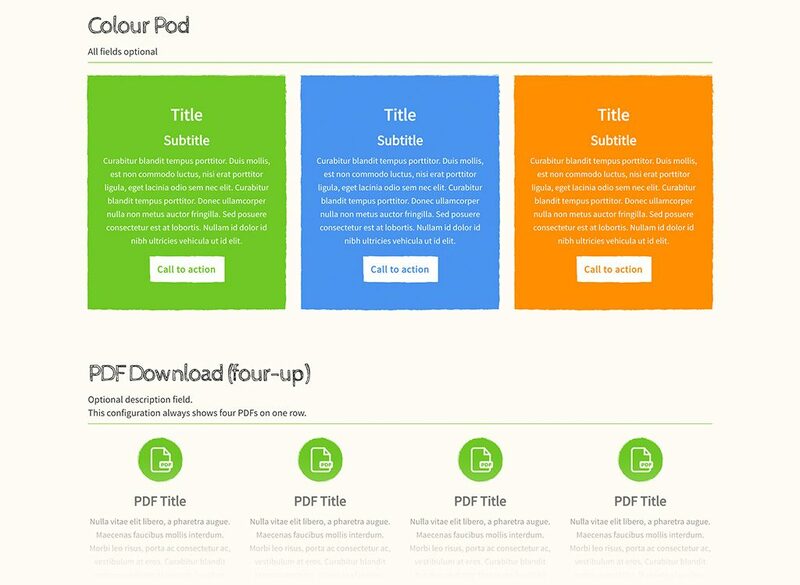 Our designers and developers are here to create beautiful and functional websites, and you can opt for added extras (or stand-alone jobs) like pump clip designs, logo creation, website copy and other bits of important branding. Why does an age-old industry need to stay contemporary? Unfortunately, just brewing fantastical, exotic-sounding craft beers isn’t enough. Any company these days must get their brand and good rep shining through the thousands of others to stay in worthy competition. In 15 years the number of breweries in the UK has gone from 500 to almost 1,500, so the competition is fierce – it’s even now used to calculate inflation. You might assume that your barrel-aged beer with delicate hints of toasted coconut and sprinkles of cocoa will stand out immediately, but without some decent branding and a respectable digital following, you might not find an audience as big as your beer deserves. Think of the internet and Google rankings as rotational guest ales. Yes, Heineken may be on permanently, but with a bit of help from a good digital marketing and design company (and your sales guy) you can be up on the same bar as the big boys. 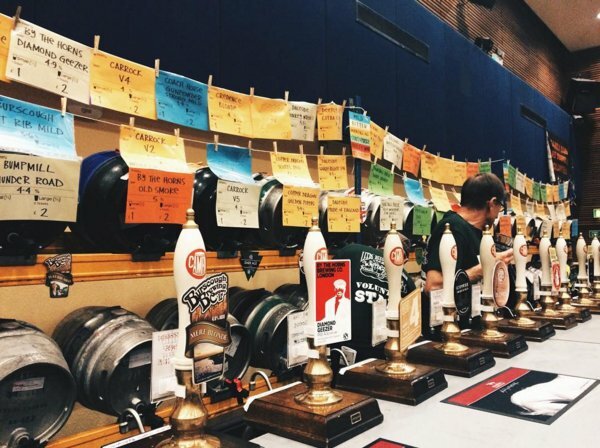 We popped into CAMRA’s beer festival in Leeds, which housed the best local beers under one roof – perfect. 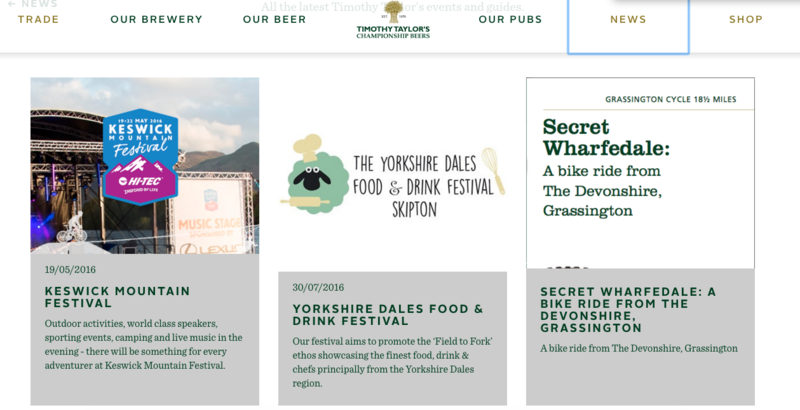 What was fairly surprising was the amount of online potential we saw from breweries – small independents had fantastic websites, others used social media in brilliant and innovative ways. 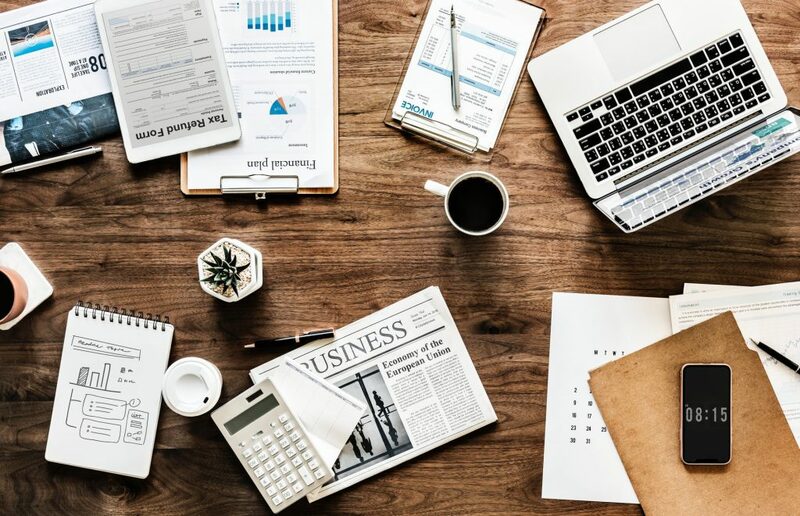 An online presence and good marketing doesn’t mean spending mega money, though it is a fair investment for a small company. It’s hard to part with chunks of money, especially when you’re not as established as a brewery who have been around for the long haul, but money spent on marketing rarely goes down the drain. Once you get brand recognition, sales will go up purely out of remembering your great logo, pump clip, or funny and informative use of social media. Ghost Brewery have great pump clips and general branding (their interesting flavour combos are scarily tasty – earl grey and vanilla porter? Yes please). Their branding is consistent and all ties in with the same mysterious and shadowy theme, which is super important for brand recognition, meaning their beers will certainly be haunting the hand pulls wherever they go. Both Ilkley Brewery and Saltaire Brewery dominate a fair bit of West Yorkshire with their accessible beers, and their social media accounts mirror that. 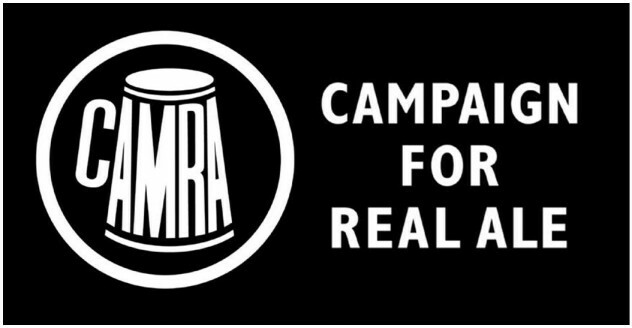 With around 20k followers each and a great way of communicating with their customers and local community/industry, both breweries clearly see the benefit of social media marketing. Social media upkeep is the easiest way to market your company, though it takes commitment to nurture and grow a following. The local community does brilliantly from this contemporary word-of-mouth, and it’s easy to informally communicate with everyone. Win-win. Blogs are great ways of adding keywords to your website that you want Google to rank you for when users search for that term (this means you’ll have a better chance of leveraging yourself closer to (or on) page 1). 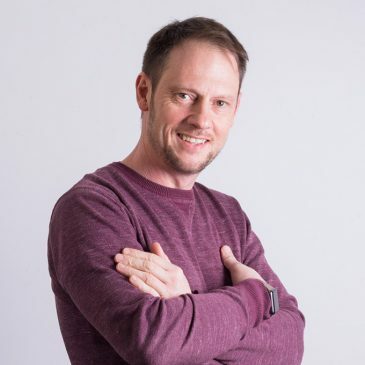 Timothy Taylor’s website have a whole ‘News’ section on their website which encompasses ‘Events’, a downloadable Newsletter, and the latest company and industry news in blog format. We offer a package of blogs per month that we write, populate (we put them up on the site), and use meta info to help SEO. Click hereif you want to learn more about what we can do for you, or email us to get more info. We did Bombay Street’s packaging copy (on top of their website and branding) which entices customers to buy the products when they’re on the shelf. We also did all product descriptions for Yorkshire Soap, all 300 were lovingly penned to fulfill their potential – the gorgeous descriptions allow the user to almost be able to smell the products – job well done! With the amount of people wanting to try before they buy and read reviews on their mobile, a good product description can make the difference between just going home, and “accidentally” popping into a pub that sells that refreshing IPA they read about at work. 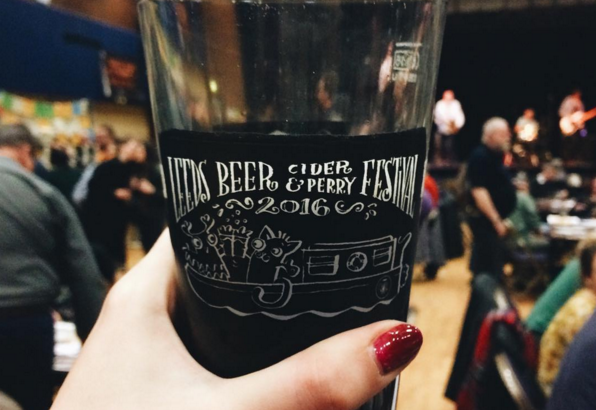 Leeds Brewery’s website is up there with the best of local independent craft breweries. The site is well structured – it’s easy to see what you’re reading and the photography is fantastic. Our favourite part is the illustration of each of their pubs. Hand drawn illustration is becoming more and more sought after on the web, and luckily we have a talented designer in house who’s favourite thing to do is draw (she’s the artist behind those regal woodland creatures we made especially for The Yorkshire Soap Company). Thumbs up for fab web design. 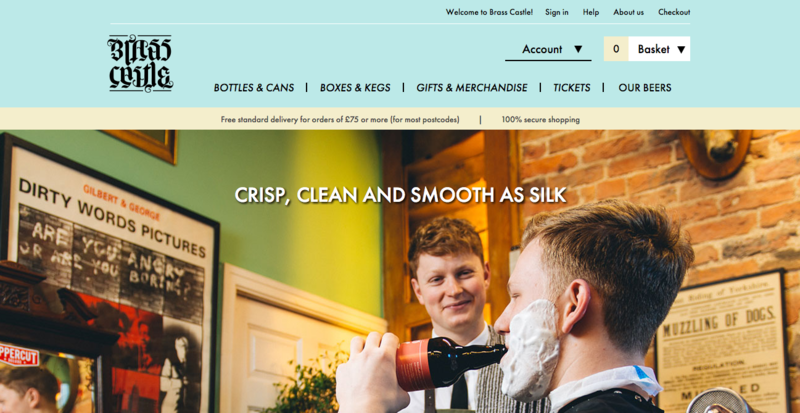 Brass Castle Brewery’s eCommerce site, much like Leeds’, is clean with an easily navigable homepage, however, the product descriptions are lacking in depth and flavour – a few more phrases explaining just how good their beer is and why would make a big impact on their SEO. Everyone loves beer, but we love to see independent craft breweries thrive online – though the bigger chains have wads of cash to throw at marketing, it’s often daunting for the independent crowd – we’re here to help offer advice and give you great marketing assets.